Achieving Online Success for Our Clients. 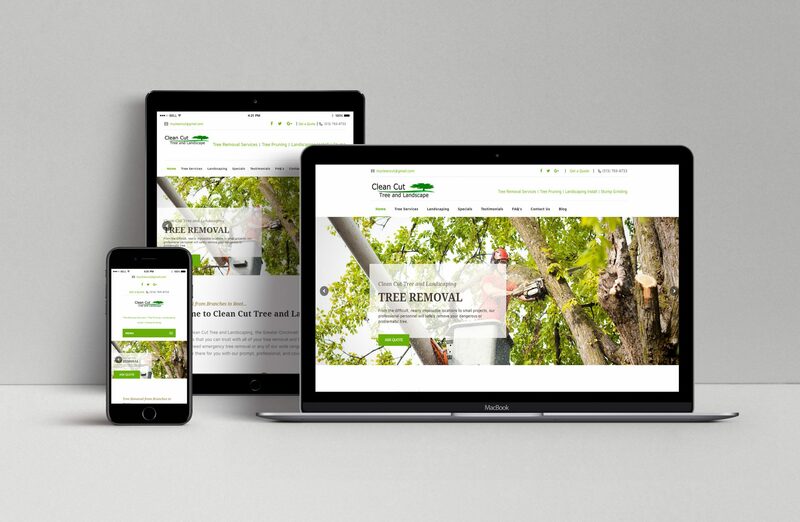 Clean Cut Tree & Landscaping serves the Greater Cincinnati area offering a variety of tree and lawn related issues. Services include tree removal, tree pruning, landscaping and stump grinding. 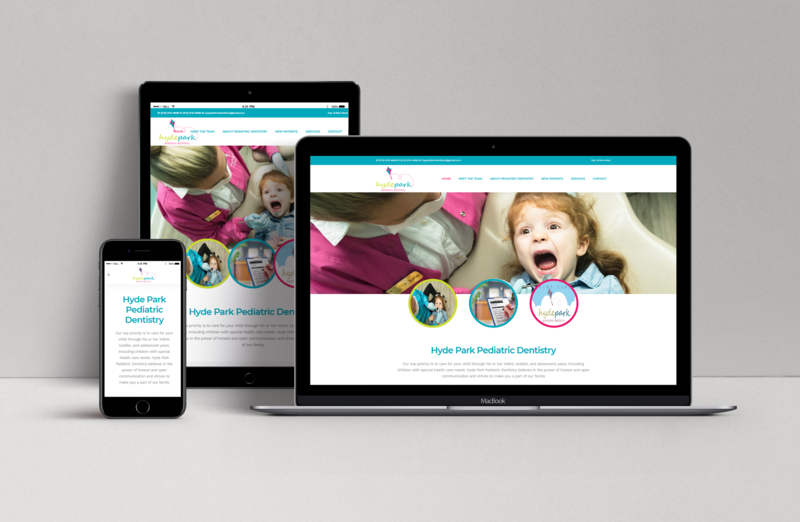 The previous website was very outdated and hard to navigate which is why a complete redesign was needed. This is a WordPress website with great features and visual elements. 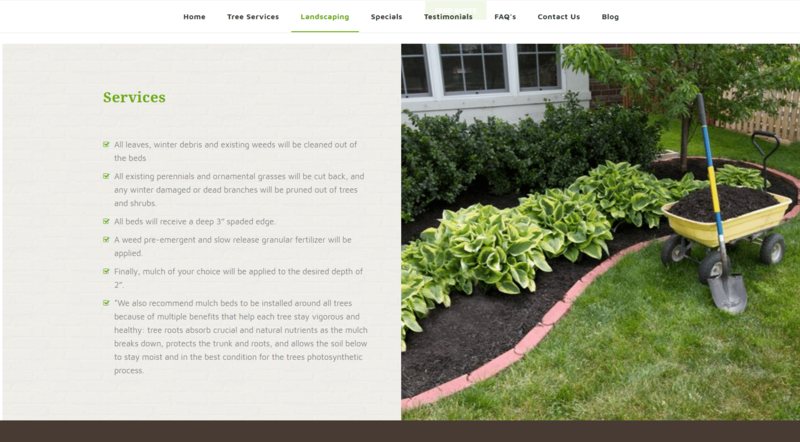 Clean Cut Tree & Landscaping is an old company and because they’ve been around for so long their website reflected it. 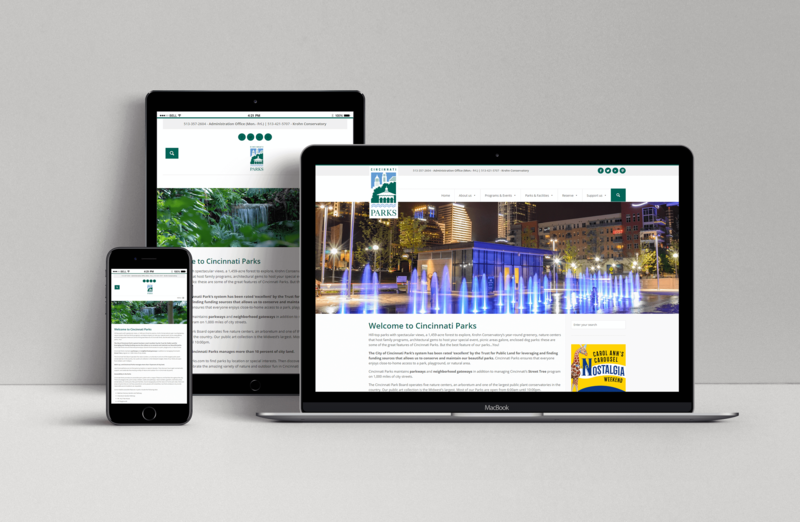 The main issue with their previous website was that it wasn’t mobile or responsive. This meant that it was almost unusable on a mobile device. 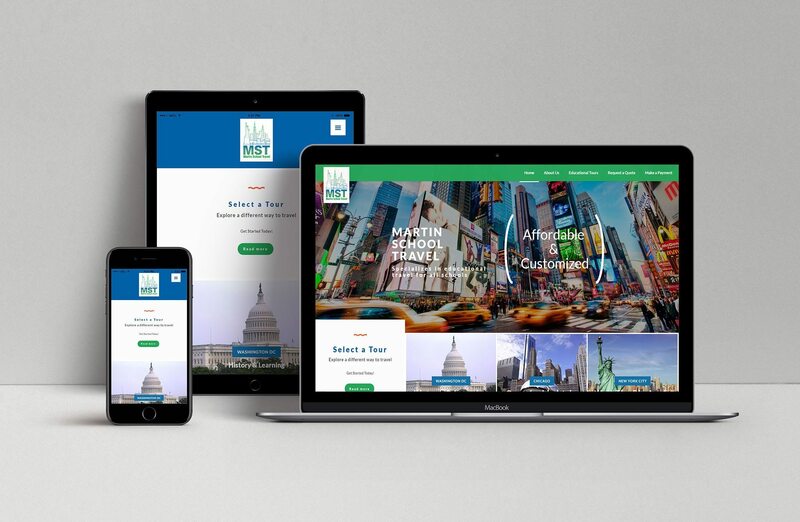 And because Google basically requires you have a mobile or responsive website for Search Engine Optimization purposes it was necessary that we design a new site with a responsive design. We also wanted to make it much easier for a user to get a quote from them. The previous site didn’t showcase a Quote Request as well as it should have. As you can see above the new website is fully responsive to mobile users can access it easily. It is fast and convenient on any mobile device regardless of size. We also added in a Quote Request feature in a variety of areas on the site. 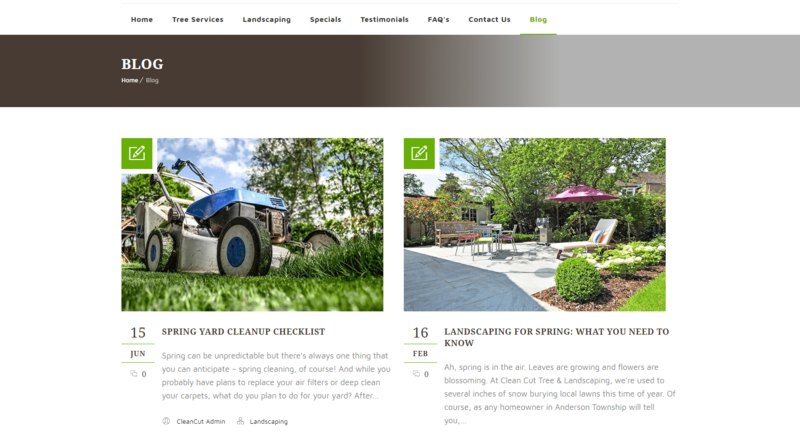 It is now located in the header, the main slider, and a full form is below the homepage content. This gives the user multiple chances to request information from where they may be. It is also located in the service pages so it’s easier to request for specific services. We wanted to make it very easy for a user to be able to request a quote on the fly. So within each service page we put a Request a Quote form. This way if someone sees something they’d like more information on they don’t have to search around for a way to request this information. 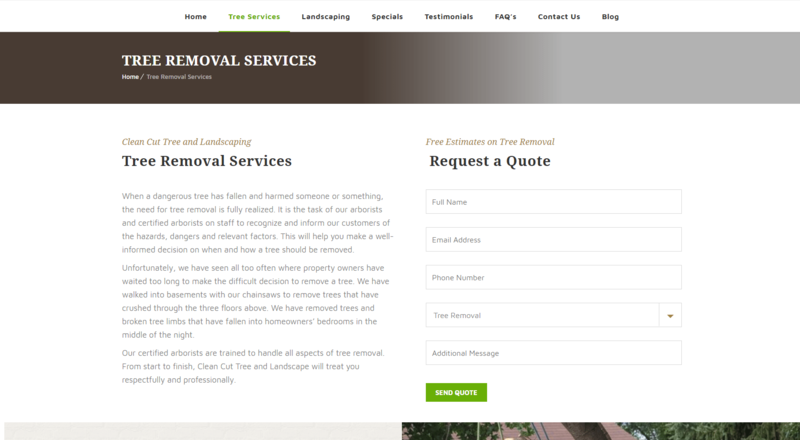 As an SEO customer it was crucial for Clean Cut to have a really informative blog. The blog serves a few purposes. It let’s the user know that Clean Cut knows what they are talking about positioning them as a though leader while simultaneously boosting their SEO efforts. The old website had very low quality images. This may have put off some customers. The new site features high quality images across the the board. Each service page also features much more information on each particular service.